We hope you and your friends will join us for our 7th Birthday Benefit & Auction, our annual fundraising celebration. 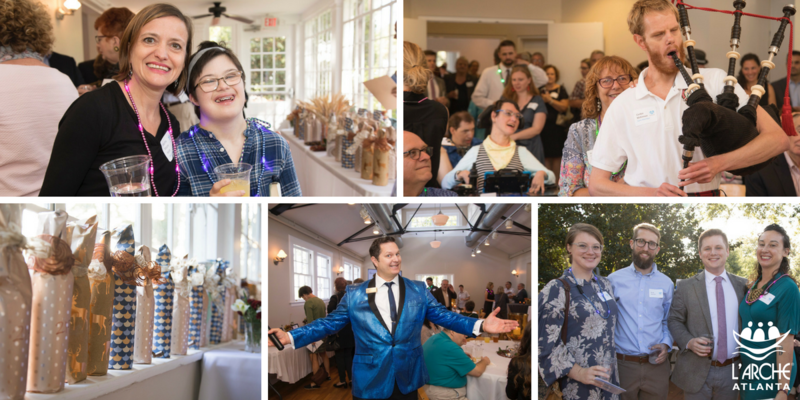 This exciting event is attended by generous Decatur and Atlanta-area individuals and corporations who support people with intellectual and developmental disabilities. With the support of this community, last year’s fundraising event raised over $60,000 to support our mission -- this year our goal is to raise $70,000! So mark your calendars; it won't be the same without you! For more information on sponsorship levels and to become a sponsor, click below.